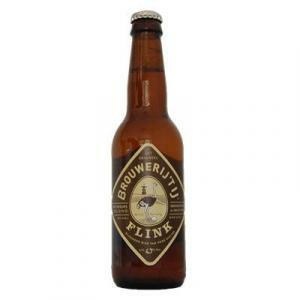 The ale 't Ij Flink ($2.85) is made by Brouwerij ’t IJ from Netherlands and comes with an alcohol content of 4%. According to Uvinum users, the 't Ij Flink deserves an evaluation of 4 of 5 points. - Color: 't Ij Flink has a deep golden color. - Smell: Aroma of hay, bitter fruit, lemon zest, yeast. - Taste: Medium bodied, quite dry. Tasty and refreshing. Hops and citrus notes. BasBrasserie 't IJLa beer' t IJ Flink is a light lager. 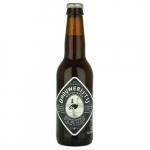 It is part of the range of high quality beers produced by the brewery in Amsterdam. 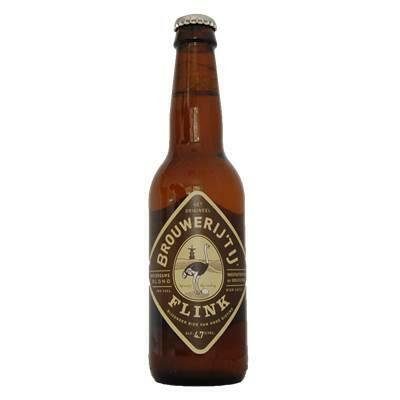 - Appearance: Brouwerij ’t IJ Flink is golden straw color with white foam. If you want to buy 't Ij Flink, at Uvinum you will find the best prices for Netherlands Ale Beer. On sale at Uvinum, online, safe and with all the guarantees. We have more than 59.000 products for sale which makes us the leading marketplace for wine, beer, and spirits in Europe with a community of more than 38.000 customers who enjoy Uvinum.